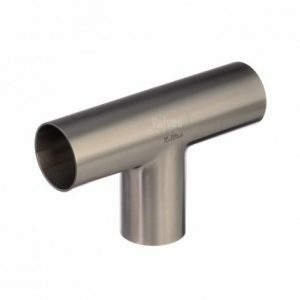 Valves Online now have a complete range of fittings that we are stocking to meet your hygienic requirements. We are increasingly aware and are seeing more and more enquiries for the moving, controlling and sensing of fluid flows, especially in the manufacturing and processing of beer, beverage, dairy and foodstuffs. 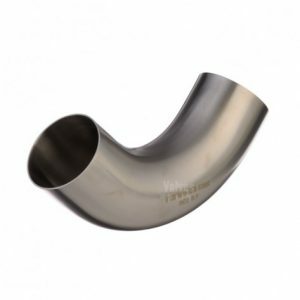 Valves Online specialise in the supply of Valves and Controls, however we are being asked more frequently to supply fittings, so we listened and now stock hygienic fittings and dairy tube. By offering these additions we are giving you a more control orientated approach to your fluid handling needs which offers benefits, such as increased Quality, Repeatability and Efficiency. Our experience in Hygienic and Sanitary applications means we are one of the country’s leading go to companies for valves, controls and sensors, in fact your one stop shop! 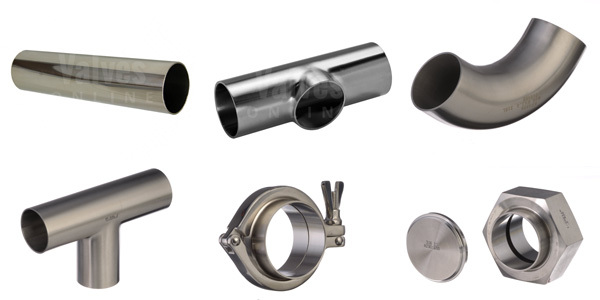 VOLT: A comprehensive range of Unions, Bends, Tees, Tube, etc. all at competitive prices and are in high volumes of stock. 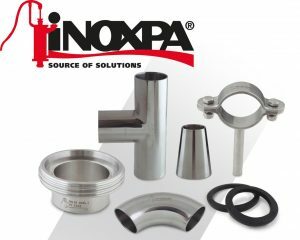 INOXPA: Unions and Fittings DIN: The production processes are subject to the highest requirements. Starting with the manufacturing process using the best raw materials, certified and analysed by multiple quality controls that enable Inoxpa to guarantee the reliability of an excellent final product. 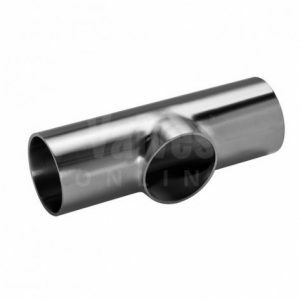 Please contact us for more information and to order Inoxpa Fittings. 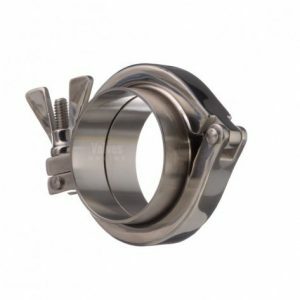 BBS - BURKERT: In 2008 BBS was acquired by Burkert with the view of expanding their range of high quality specialist sterile fittings, flanges, connectors and pipe for hygienic processing, biotech and pharmaceutical industries. 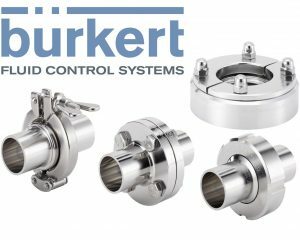 Please contact us for more information and to order Burkert BBS Fittings.